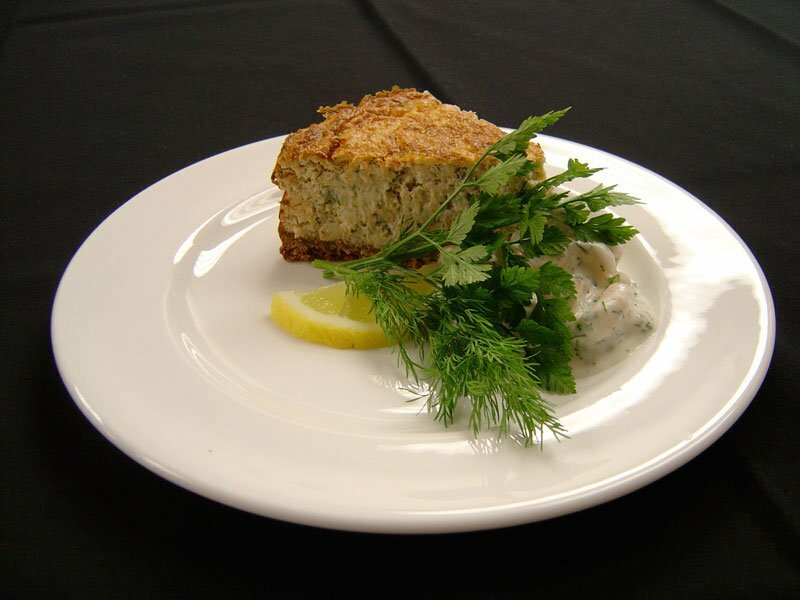 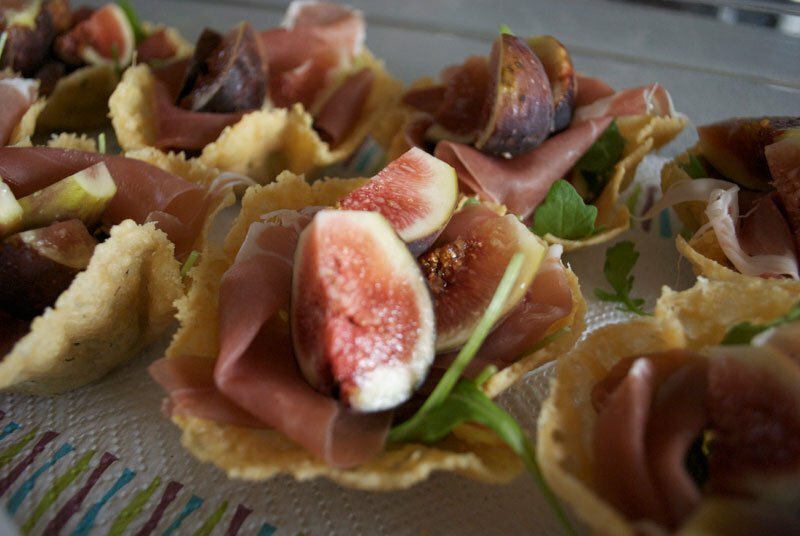 At Sophie Martin Catering we understand the importance of a first impression. 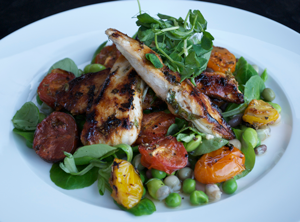 All our starters are beautifully presented and made from only the freshest ingredients. 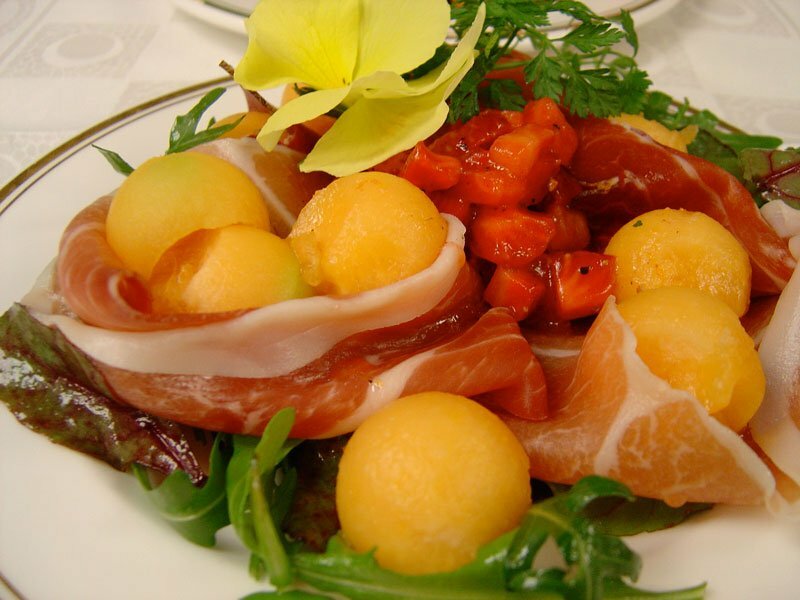 We endeavour to create colourful and delicious starters that really do have the wow factor. 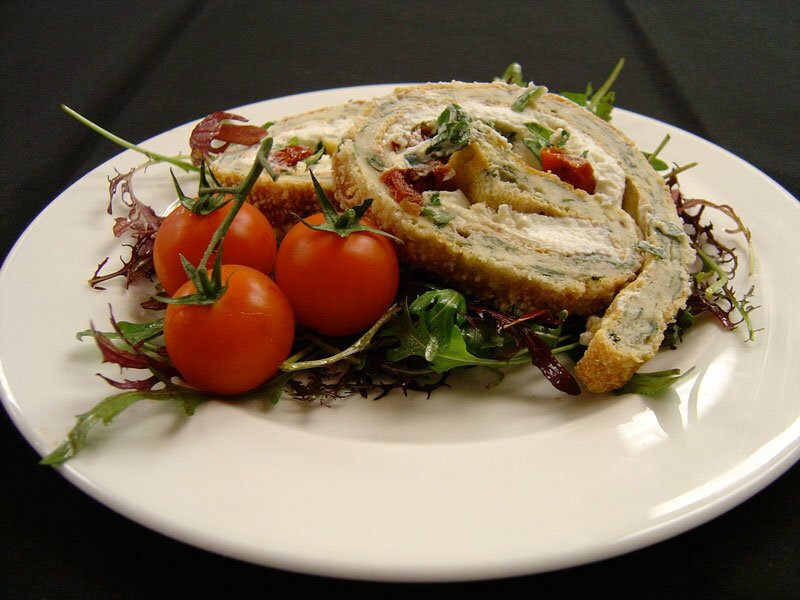 We recognise the value of every course, so we ensure that our mouth watering starters are just the right amount. 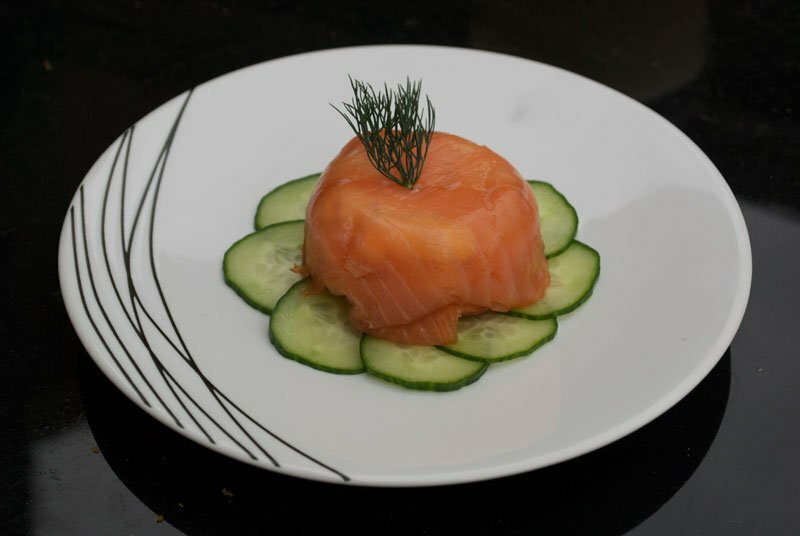 To guarantee that all our customers are satisfied with our scrumptious starters we can cater to any dietary requirements and will always have vegetarian options.